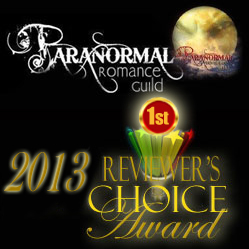 WINNER Best Paranormal Romance Novel of the year. TO WATCH IN FULL SCREEN, press the arrows icon at the bottom right. Baka is forced to relive his tragic life as human and confront his past as a vampire. At the same time, Elora Laiken faces an ultimate test of survival after being attacked by assassins from her dimension of origin. Two friends, joined by a mystical bond, separated by distance, must simultaneously struggle alone through pain and darkness. 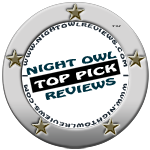 This is the third installment in a serial saga intended to be read in order. READING THE SERIES IN ORDER HIGHLY RECOMMENDED. Please read Book 1, My Familiar Stranger (FREE) and Book 2, The Witch’s Dream, FIRST!! Or get the box set, Black Swan COLLECTED TALES. It’s so lovely to be blessed with marvelous reviews by reviewers, but every once in a while I think it’s okay to publish a review by an actual reader. This is my favorite review of the book that I shall always consider my masterpiece. This is the third book in the Order of the Black Swan. Again, I must stress it is best to read them in order. I think this might be my favourite one so far, and I loved the others. Perhaps I would give this one 5 stars plus. The story had me at the edge of my seat for most of the book. Both Baka and Elora had me biting my nails and frequently in tears. I can’t believe I haven’t mentioned Blackie in my reviews of the previous books. I suppose there are just so many wonderful characters and events in each book that it is hard to cover them all without spoilers. And I don’t want anything to spoil your experience of these books. That said, Blackie plays a very important part in this story. It will make you hug your dog even more and if you don’t have a dog, this might make you go out and adopt one. There are also so many unforgettable images in this book; the snow falling in an Irish forest, the howl of wolves, an infant’s cry. This is a book about love, loyalty, and sacrifice. There are so many examples of incredible bravery in this story both human and nonhuman. 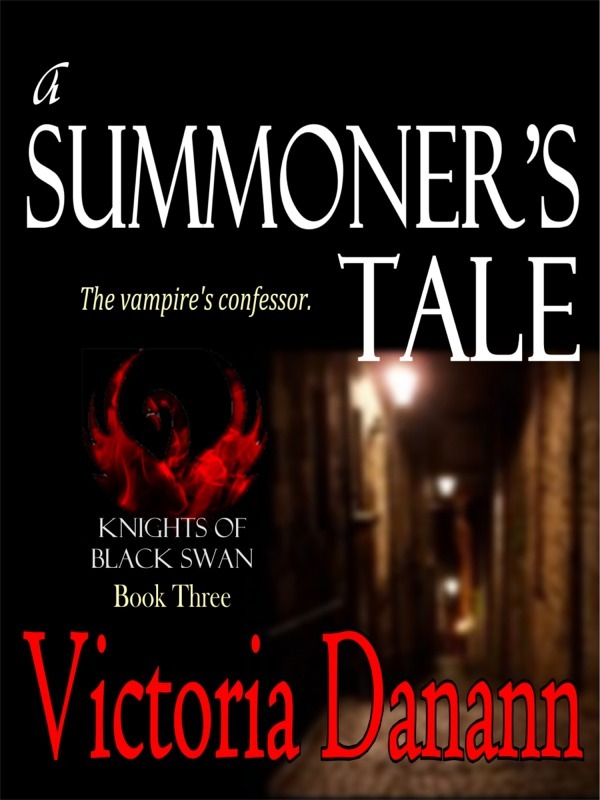 A Summoner’s Tale is darker than the others in the series but is not without humour. We are now aware of what can be lost and how fragile existence can be. Your whole life can change in an instant. Perhaps because it is darker, the joys are even deeper. One final thing, NEVER FORGET YOUR CELL PHONE.